Walt Disney World Photo Caption Contest for July, 2012 Now Open! Each month, we post a new photo from Walt Disney World in our Walt Disney World Photo Contest and give YOU the chance to create your own funny or creative caption for a chance to win a prize! Now it’s time for you to cast your vote and be heard! You can vote only once. 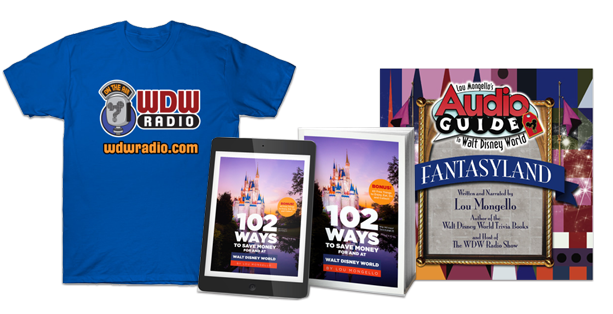 The winner will receive a prize from the WDW Radio prize closet! Voting ends July 31st at midnight. 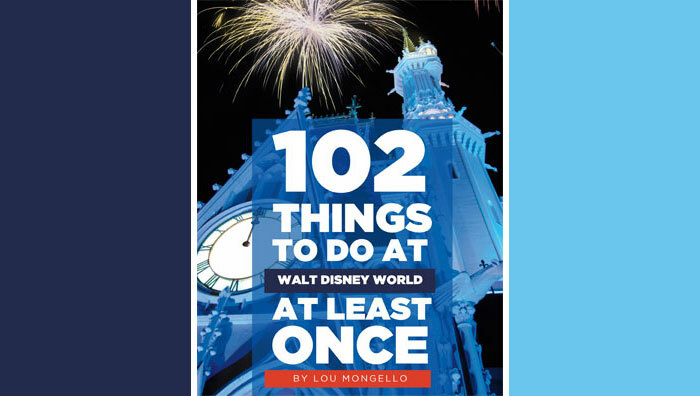 Once the contest ends, the winner is asked to please contact Lori at lori@wdwradio.com In the event of a tie, we will reward a prize to both winners. GOOD LUCK!